You don’t know how to code or design. Business Up And Running In No Time. All Connected Steps (Pages) will be Active & Live as soon as Funnel is Live. 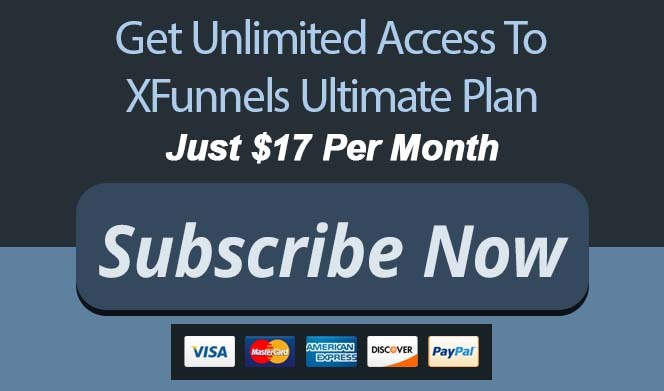 Get more traffic, leads, conversions with twice the speed and make more sales with a newly active funnel. Every Page, Every Step, Everything Is Done In Just a Few Minutes! However, there are large number of queries and requests currently, it may take 48-96 hours in some cases to resolve.